The Trustees hold title to and administer the funds and real estate for the benefit of the diocese. 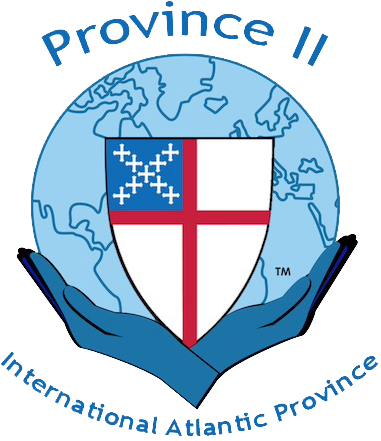 The members must live within the geographical boundaries of the diocese. The Trustees meet four times a year, in March, June, September and December.